Timothée Chalamet Shares Lovem and Fuzzy Instagram From Little Women SetIt’s cute! 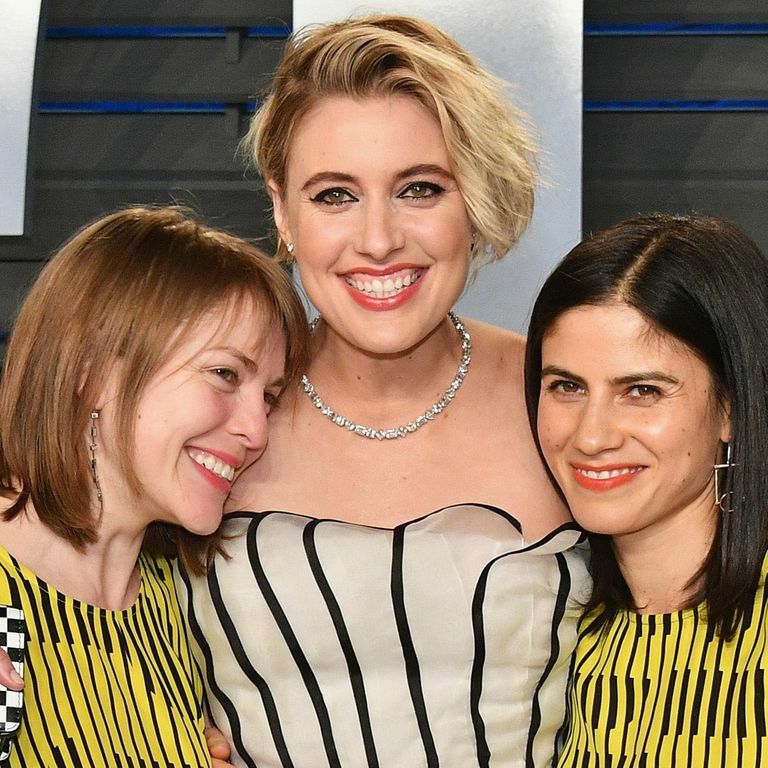 Greta Gerwig’s Friends Dressed Like Oscars BridesmaidsThey wore matching outfits to an Oscars party. 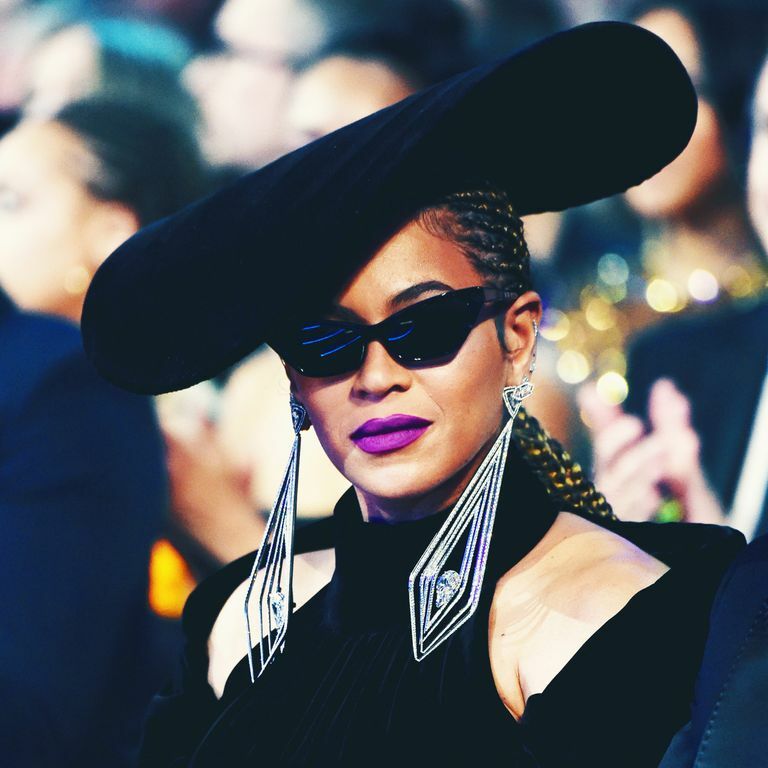 You Can Buy Beyoncé’s Secret Awards-Show Makeup TomorrowTiffany Haddish, Tracee Ellis Ross, and Greta Gerwig also just wore it at the Oscars. 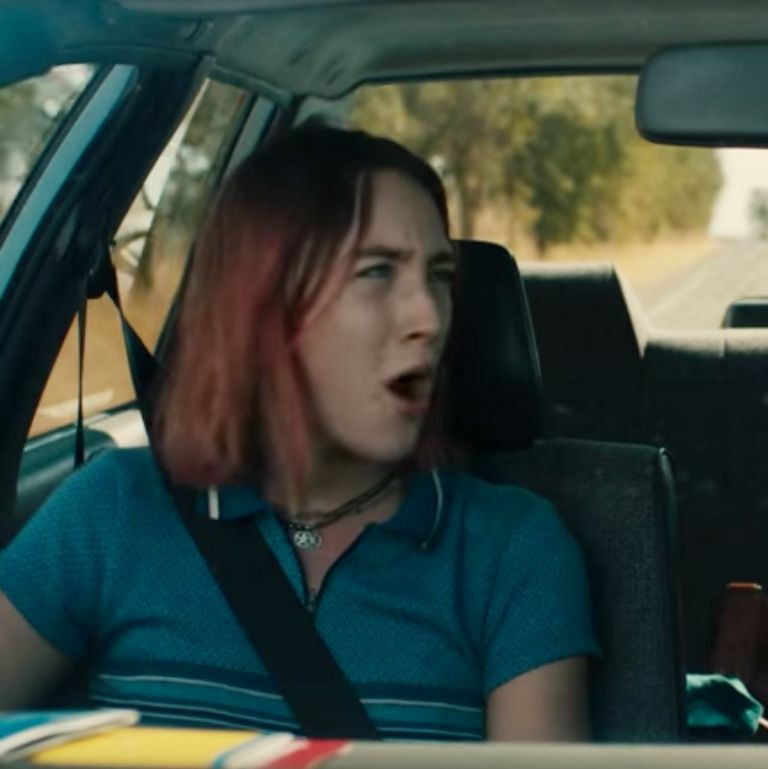 Why the Mother-Daughter Relationship in Lady Bird Feels So RealLady Bird is the rare film that fully acknowledges the complexity of parent-child relationships. Director Mike Mills Still Trying to Impress Wife Miranda JulyThe 20th Century Women director finds it “hard to keep up” with his film-making, book-writing, art-making wife. Greta Gerwig Wore a Dramatic PeplumPretty in peach. Scenes From Last Night’s CFDA/Vogue Fashion Fund AwardsIncluding Stella McCartney, Jenna Lyons, and … Ben Stiller. An Evolution of Greta Gerwig’s Eclectic StyleFrom Peter Pan collars to shiny jumpsuits. Greta Gerwig on the Time Liv Ullman Felt Her Up“You’re good. You’re built like a big girl!” the screen icon told her. The 13 Awesome Moments From Day One at Fashion WeekNouveaumonde will be here all week with our morning Hit List, compiling the highs and lows of NYFW. For Greta Gerwig, Fame Means Getting Clothes in the Right SizeThese days, designers are finally sending her clothes she can wear. Greta Gerwig Wore Sleek BalenciagaFrom the label’s pre-fall collection. Greta Gerwig Got Herself a Fashion GigShe looks beautiful.